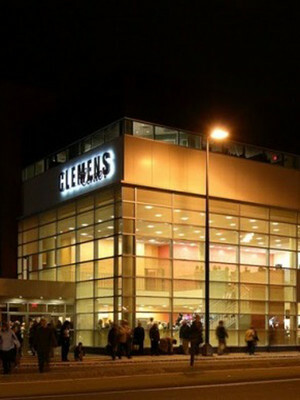 Home to concerts and theater performances, The Clemens Center has undergone numerous renovations over the years to become a key part of community life in Chemung County. The center takes it name from Samuel Clemens (better known by his pen name of Mark Twain) who lived in Elmira and is buried there in the family plot. Please note: The term Clemens Center as well as all associated graphics, logos, and/or other trademarks, tradenames or copyrights are the property of the Clemens Center and are used herein for factual descriptive purposes only. 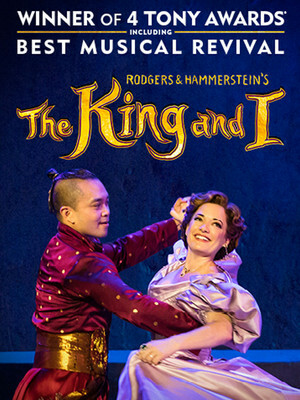 We are in no way associated with or authorized by the Clemens Center and neither that entity nor any of its affiliates have licensed or endorsed us to sell tickets, goods and or services in conjunction with their events.